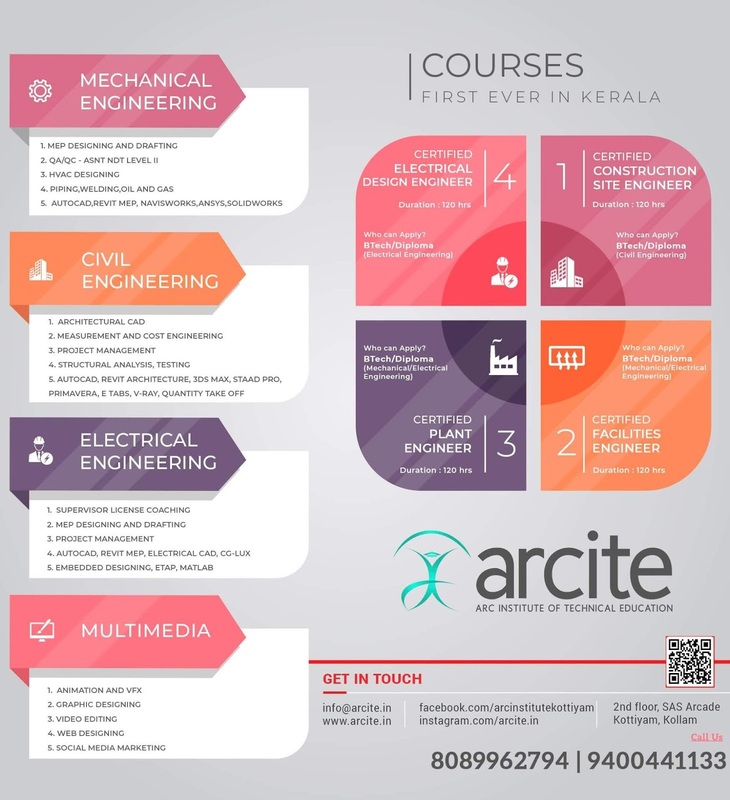 KTU B.tech S6 CSE Syllabus Computer Science and Engineering sixth semester all subjects syllabus KTU S6 Syllabus for CS302 DESIGN AND ANALYSIS OF ALGORITHMS. KTU S6 Syllabus for CS304 COMPILER DESIGN. KTU S6 Syllabus for CS306 COMPUTER NETWORKS. KTU S6 Syllabus for CS308 SOFTWARE ENGINEERING AND PROJECT MANAGEMENT. KTU S6 Syllabus for HS300 PRINCIPLES OF MANAGEMENT. KTU S6 Syllabus for CS332 MICROPROCESSOR LAB. 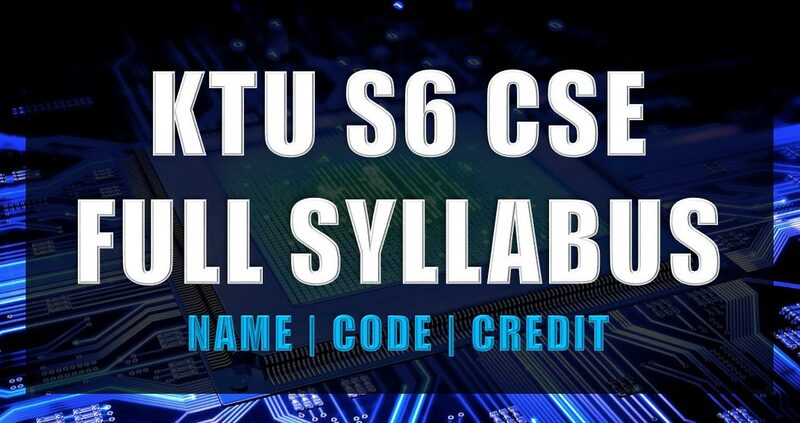 KTU S6 Syllabus for CS334 NETWORK PROGRAMMING. KTU S6 Syllabus for CS352 COMPREHENSIVE EXAM. KTU S6 Syllabus for CS362 COMPUTER VISION. KTU S6 Syllabus for CS364 MOBILE COMPUTING. KTU S6 Syllabus for CS366 NATURAL LANGUAGE PROCESSING. KTU S6 Syllabus for CS368 WEB TECHNOLOGIES. KTU S6 Syllabus for CS372 HIGH PERFORMANCE COMPUTING.